Merry Christmas from all of us at myfirejob.com. We hope you’ve all had a great year in the fire service. Take the holiday time to relax and enjoy family. I know quite a few of you have been promoted, congratulations! 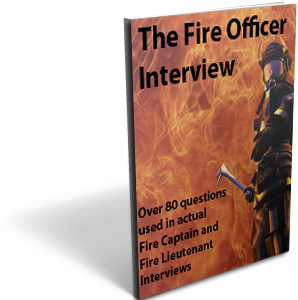 Looking back at 2014 we added 14 interview questions to our Fire Officer Interview ebook. 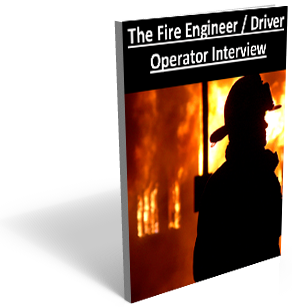 We added 10 to the Fire Engineer/Driver operator ebook. 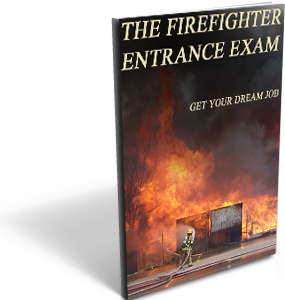 We added two chapters to our Firefighter Entrance Exam ebook. All in all it was a great year. We look forward to many more.